Could 2009's ultimate box-office winner be among this pack? 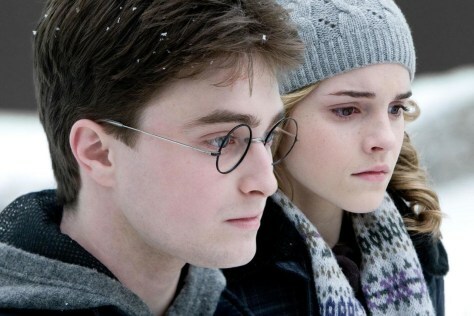 Daniel Radcliffe and Emma Watson return for another "Harry Potter" flick. This time, however, a major character dies.